I never played the Warhammer tabletop game. I knew the IP existed and always appreciated tabletop war games, but never dabbled in Warhammer. 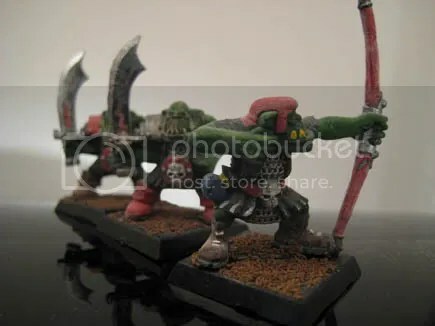 However, there was a time when I was insanely hooked on painting miniatures. I’m old enough to remember when they were made of lead (Pb). Mmmm, lead: sweet tasting but deadly! 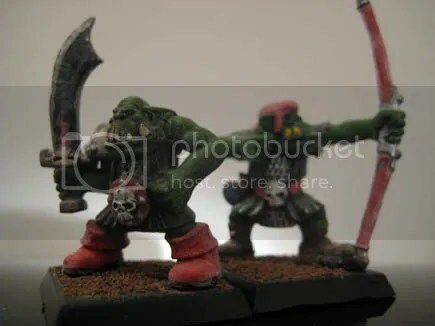 I was going through an old box of my Magic: The Gathering game cards when I stumbled upon a few Warhammer miniatures that I painted circa early 90’s. I took a few pics of them to share with you and they turned out great – hope you enjoy them. Very nice. 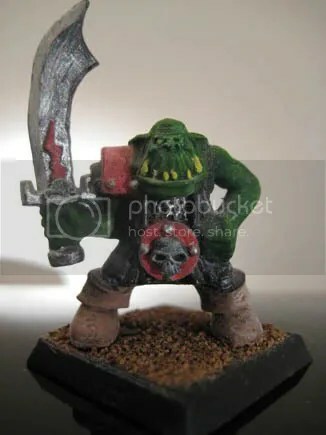 I never had the patience for minatures. Painted military models, yes, but they were a little easier to hold and not as much detail work.